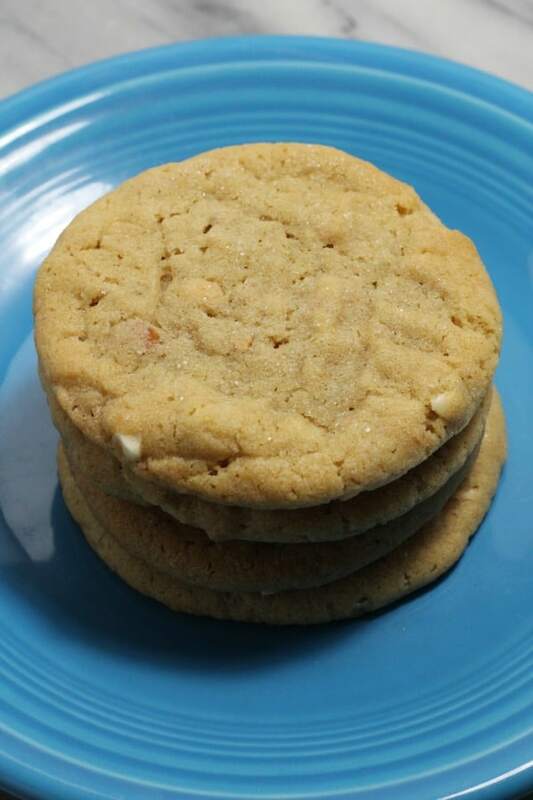 March 20, 2019 0 comments on "Soft Chewy Peanut Butter Cookies"
I am always looking for good cookie recipes. With three growing boys, we can never have enough food in the house and I enjoy making homemade cookies for them. I recently tried a recipe for soft chewy peanut butter cookies and they turned out really good, so I wanted to share them with you. There are a lot of different peanut butter cookie recipes out there. 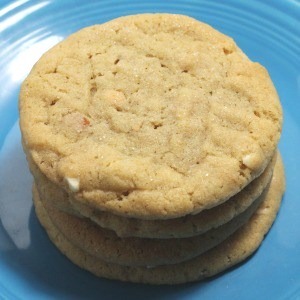 Many peanut butter cookies turn out thin and on the crunchy side. Some people like peanut butter cookies that way, but our family prefers the soft chewy kind. In a large bowl, mix together flour, baking soda, and salt. Set bowl aside. In your mixer, mix together butter, brown sugar, and sugar. Blend until well mixed and creamy, about 2 minutes. Mix in peanut butter, egg, and vanilla extract until well combined. Mix in the flour mixture. Place the peanut butter dough in the refrigerator for about an hour to chill it. Preheat oven to 350 degrees. Place a couple of tablespoons of sugar in a small bowl. Using a cookie scoop, scoop the dough into uniform balls. Roll each ball in the sugar and place on a cookie sheet lined with a baking mat or parchment paper. Use a fork to press a crisscross pattern into the top of each cookie ball, gently flattening each ball just a bit. Bake cookies for about 10-11 minutes, until the tops of the cookies are just starting to brown. Remove the cookies from the oven. Let the cookies set on the cookie sheet for about 5 minutes, then move them to a wire baking rack to cool. Cookies can be stored in an airtight container for 2-3 weeks. Baked peanut butter cookies can be frozen for 3-4 months. You can also freeze the cookie dough. Just scoop the dough into balls, roll them in sugar, and press them down with the fork like usual. Freeze the raw cookies on a cookie sheet, and then set the cookie sheet in the freezer. When the cookies are frozen, move them to a ziploc freezer bag and store them in the freezer for 3-4 months. When ready to bake you can bake them frozen, baking for an additional minute or two.